A dental implant is an artificial tooth root (synthetic material) that is surgically anchored into your jaw to hold a replacement tooth or bridge in place. At Willowdaile Family Dentistry in Durham, NC, we have ability to place the implant restoration (the visible portion of the tooth) after an oral surgeon has placed the dental implant. Implants don’t rely on neighboring teeth for support. They are permanent and stable because the implant is secured within the jawbone. 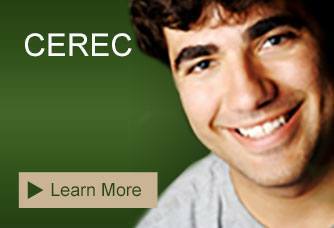 The replacement teeth look, feel, and function just like your own natural teeth. Easier eating. Sliding dentures can make chewing difficult. Dental implants function like your own teeth, allowing you to eat your favorite foods with confidence and without pain. No more food restrictions. Future bone loss from dentures will no longer occur when you have implants. Improved self-esteem and confidence. Dental implants can give you back your smile, and help you feel better about yourself. 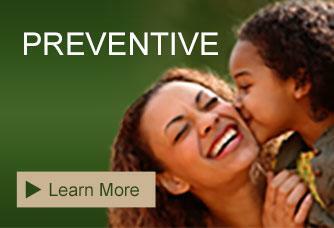 Improved oral health. Dental implants don’t require reducing other teeth, as a tooth-supported bridge does. Because nearby teeth are not altered to support the implant, more of your own teeth are left intact, improving your long-term oral health. Individual implants also allow easier access between teeth, improving oral hygiene. As a denture wearer you will not have to suffer from the inconvenience of adhesives or dentures insecurely shifting around in your mouth. Durability. 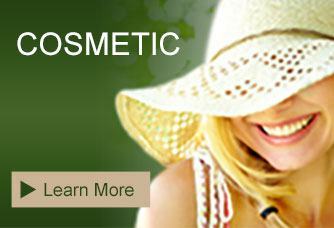 Implants are very durable and will last many years. No extra care to maintain. They require the same care as real teeth, including brushing, flossing, and regular dental check-ups. 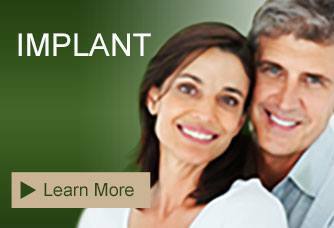 With good care, many implants last a lifetime. Replace a single tooth with an implant and crown. Retain an over-denture with several implants. Eliminate a partial denture with several implants and a bridge.